Nutmeg (known as jaiphal in Hindi) is a sweet and spicy nut-like spice that is commonly seen in Indian kitchens. 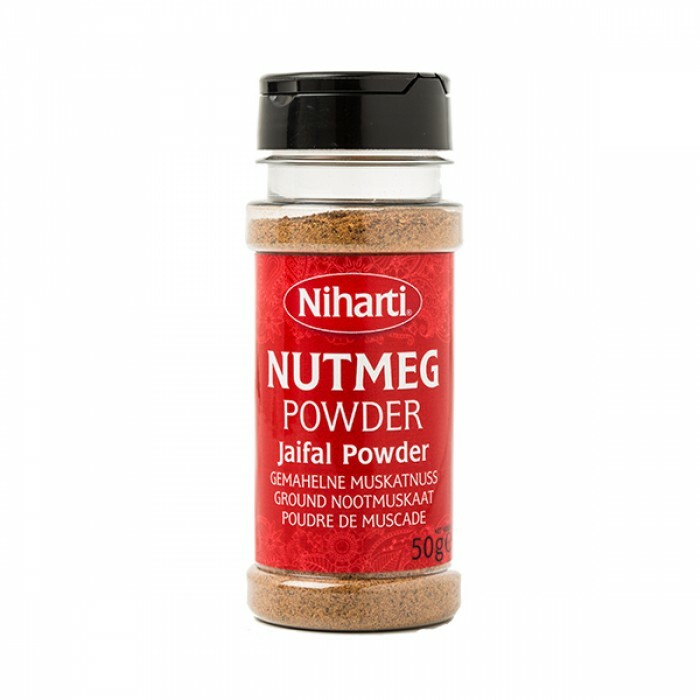 It is usually recommended to add a pinch of grated nutmeg to soup or salad as this amazing spice can work wonders for your health. It’s not only the rich taste and unique flavour of this spice that makes it a must-have ingredient in all varieties of dishes but also its therapeutic potential.It beats insomnia,eases skin problems,aids digestion,relieves oral problems,boosts immunity and improves brain function.